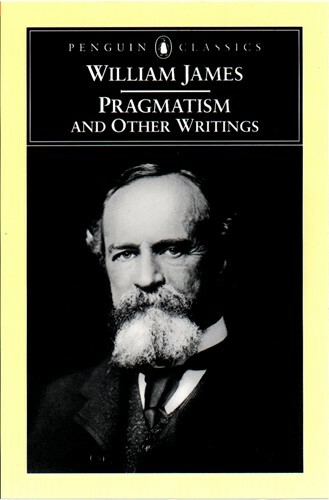 The writings of William James represent one of America's most original contributions to the history of ideas. Ranging from philosophy and psychology to religion and politics, James composed the most engaging formulation of American pragmatism. 'Pragmatism' grew out of a set of lectures and the full text is included here along with 'The Meaning of Truth', 'Psychology', 'The Will to Believe', and 'Talks to Teachers on Psychology'.